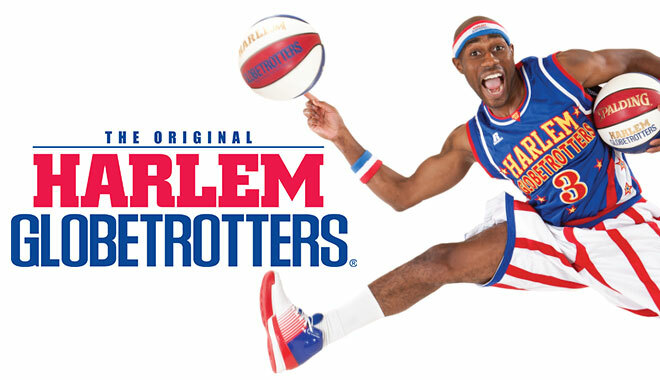 See the Globetrotters for free! … and once again they’ve scheduled a stopover in Missoula! 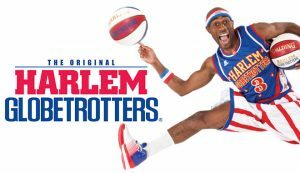 T he Globetrotters’ star-studded roster will have you and your family and friends on the edge of your seats as they demonstrate their ball handling wizardry, basketball artistry and one-of-a-kind entertainment that thrills fans of all ages! U104.5 wants to send you and guest to see the magic in person. Tune in every Monday during the noon hour for your chance to win – and be sure to like our Facebook page for some bonus giveaways! If you don’t want to risk missing out, you can just go ahead and buy your advance tickets HERE.